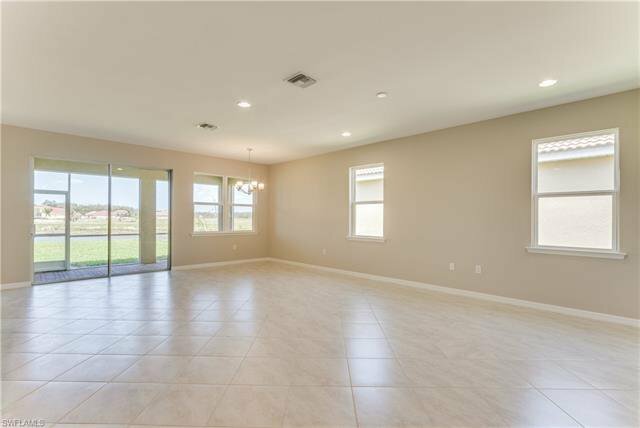 WOW what a house! 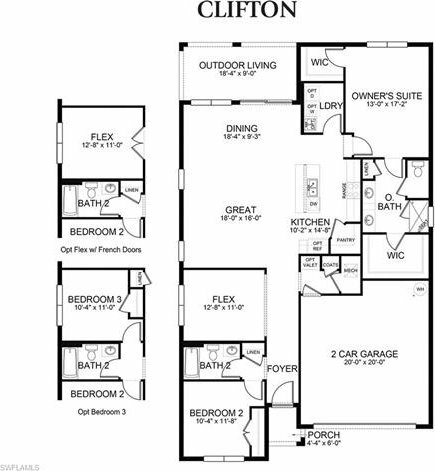 The Clifton floor plan offers 2 Bedrooms and 2 Bathrooms plus a den with a lake view. 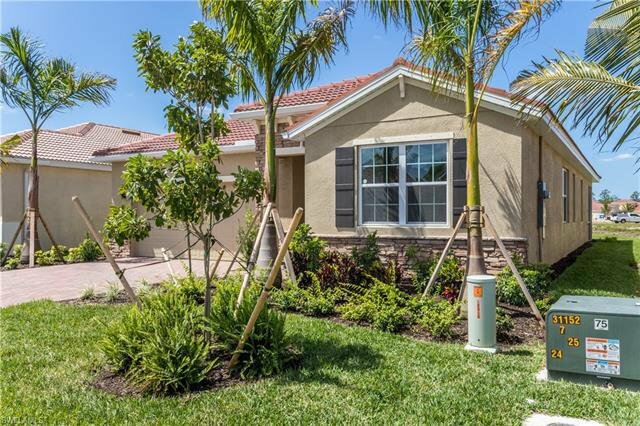 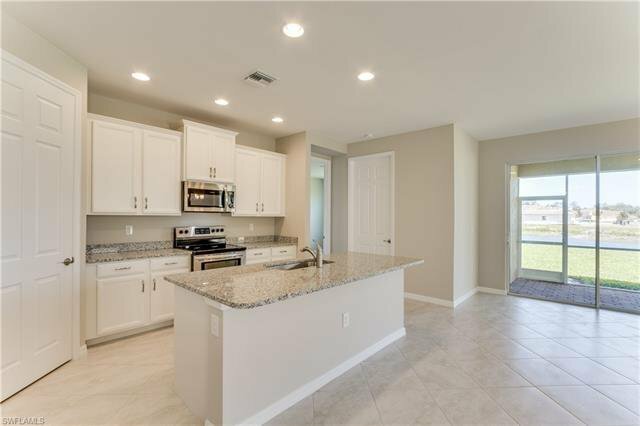 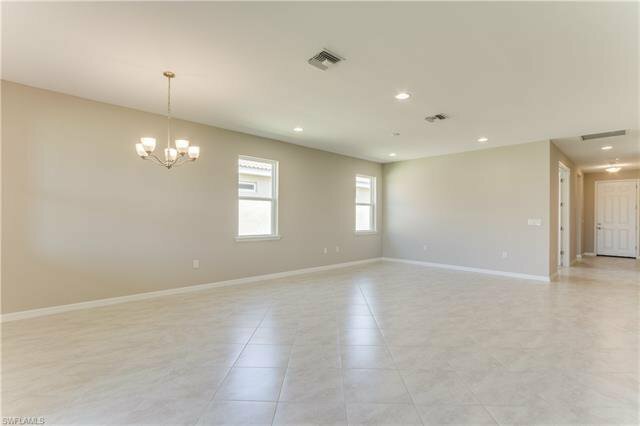 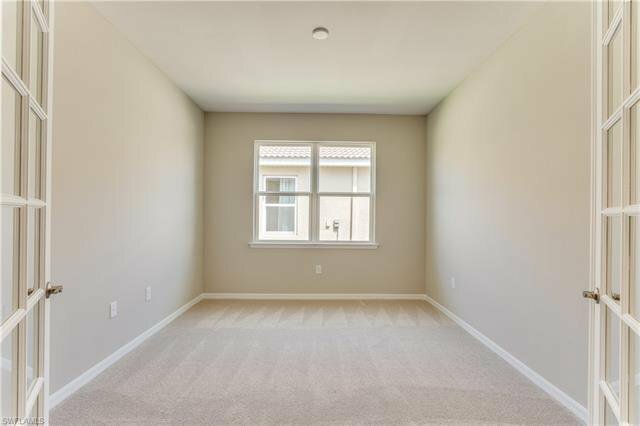 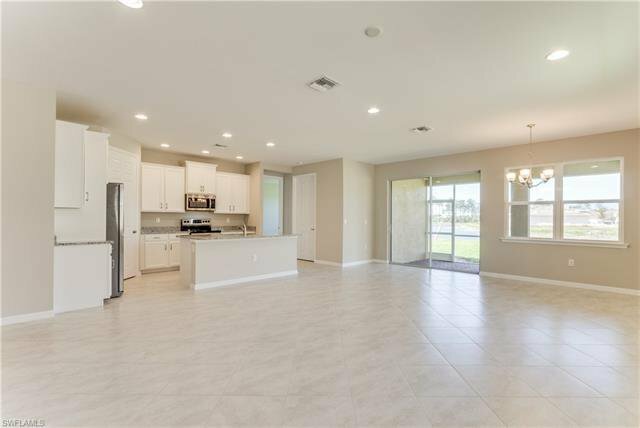 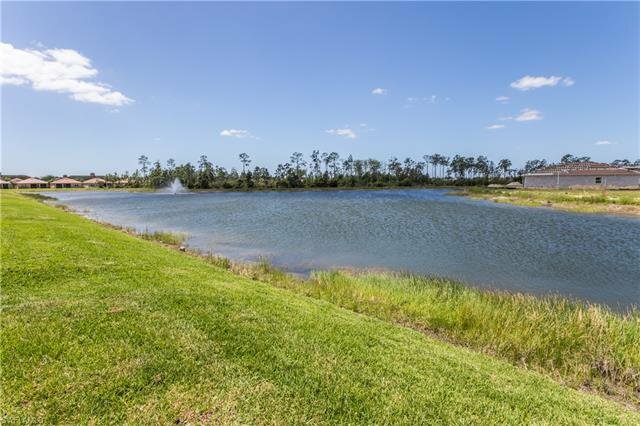 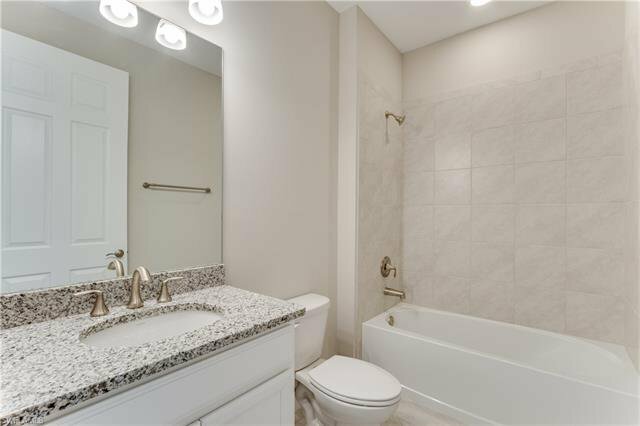 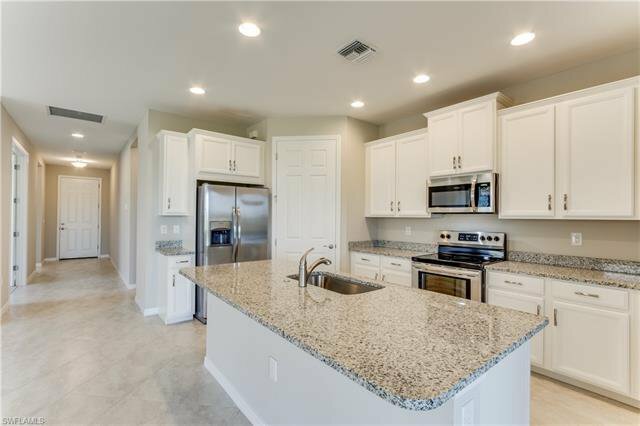 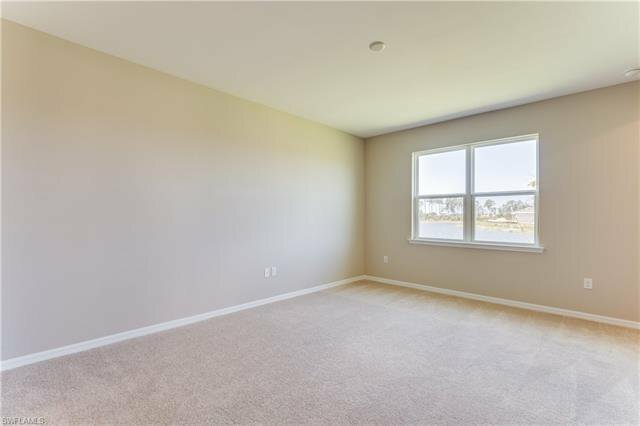 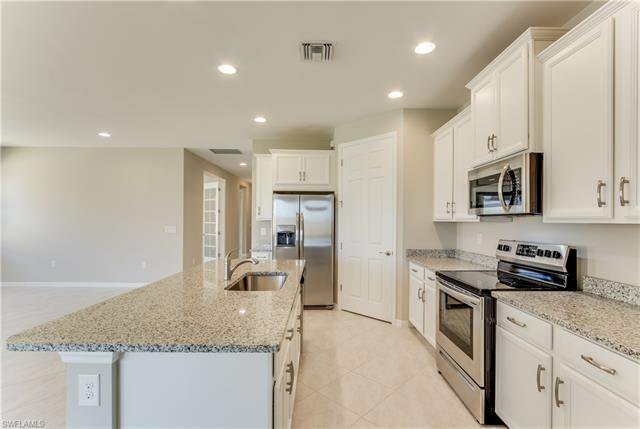 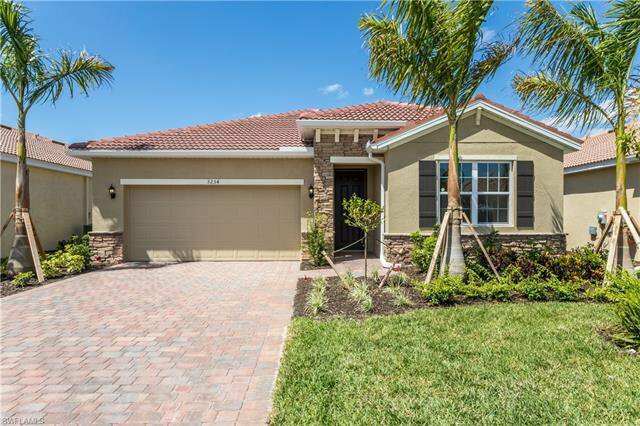 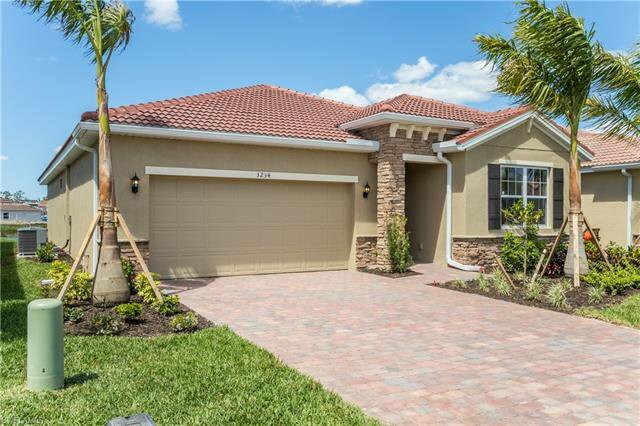 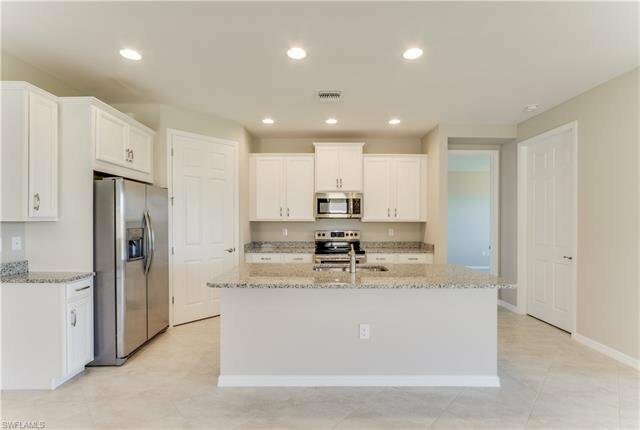 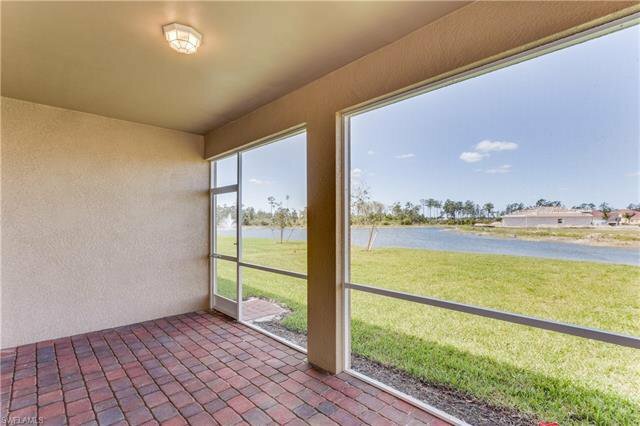 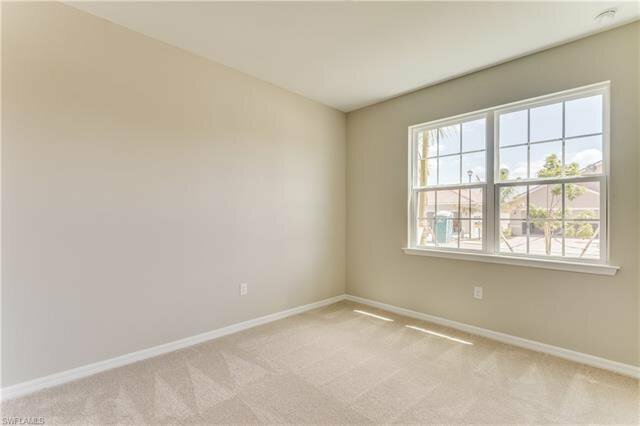 It is nicely upgraded with high ceilings, 42 inch cabinets, granite, oversized interior doors, Great lanai with a wooded view and much more. 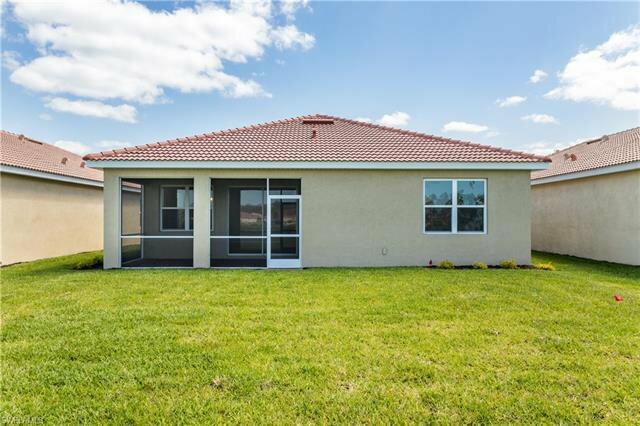 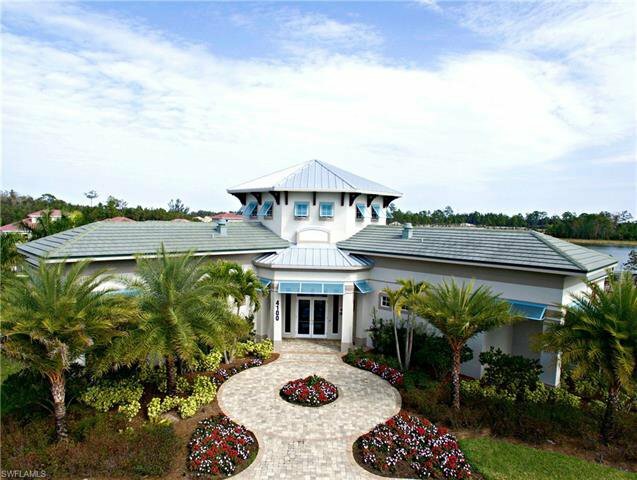 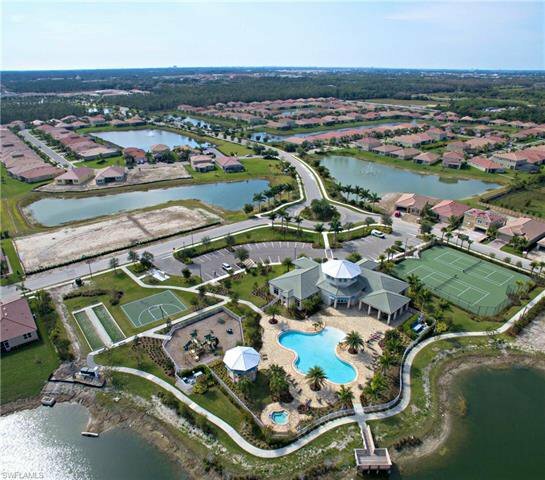 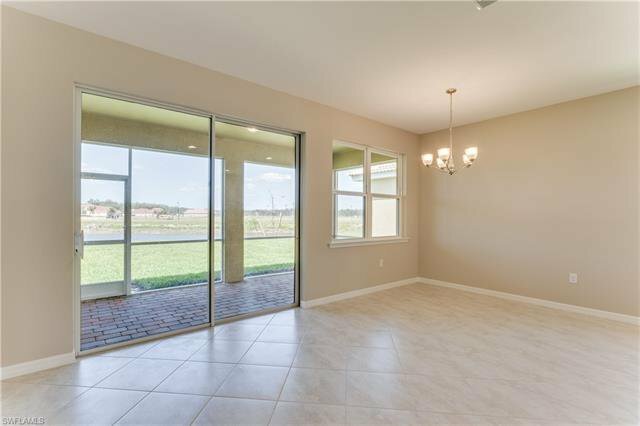 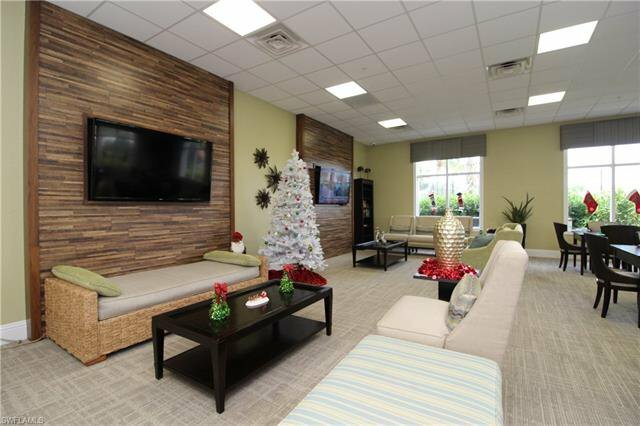 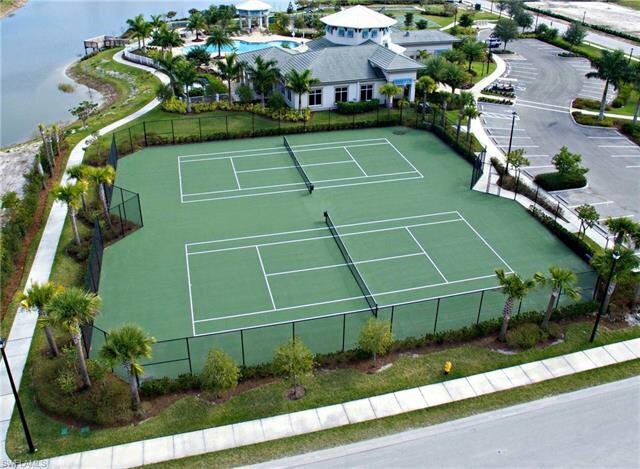 Centrally located in Fort Myers near downtown, 75, Airport and restaurants/shopping. 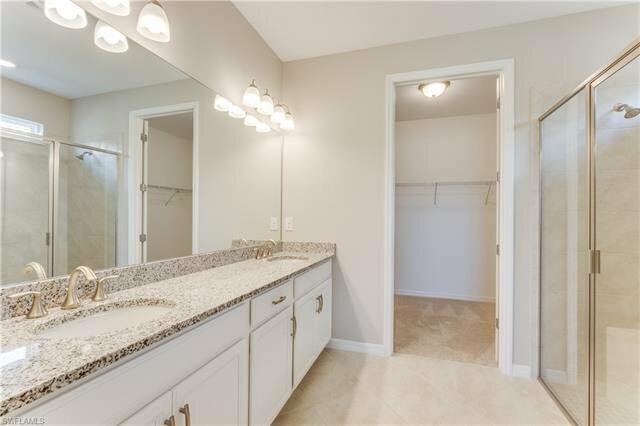 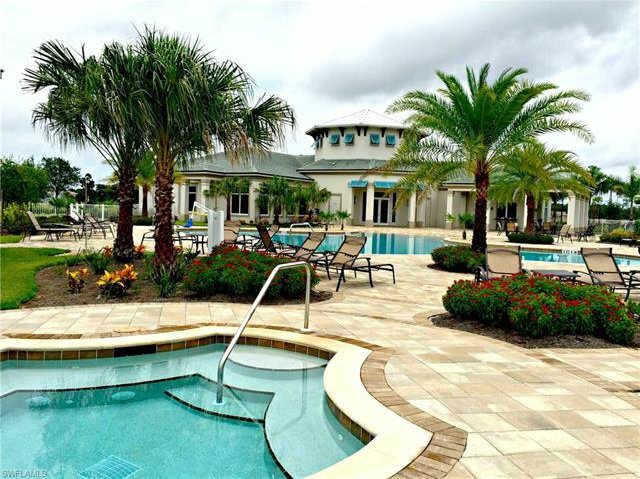 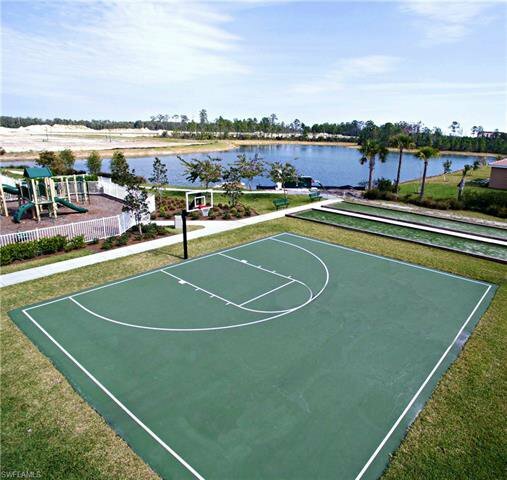 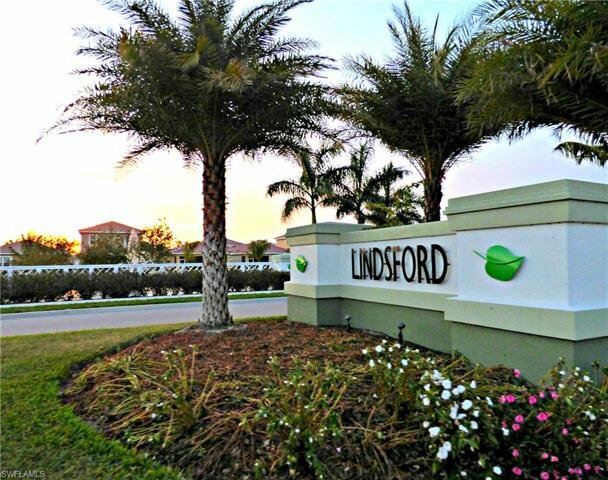 Lindsford amenities are complete and feature a beautiful heated resort style beach type entrance pool as well as a spa, gazebo, basketball court, 2 tennis courts and a playground. 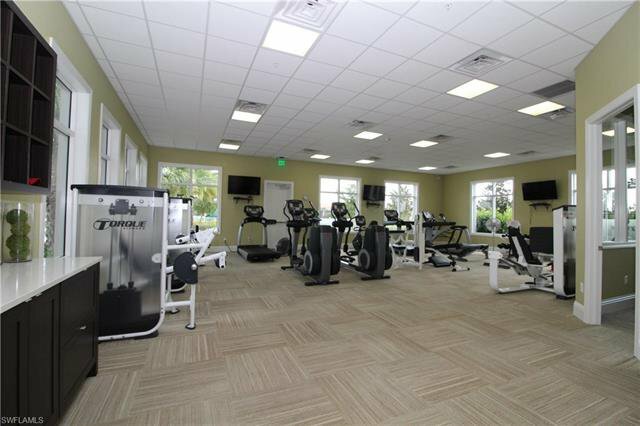 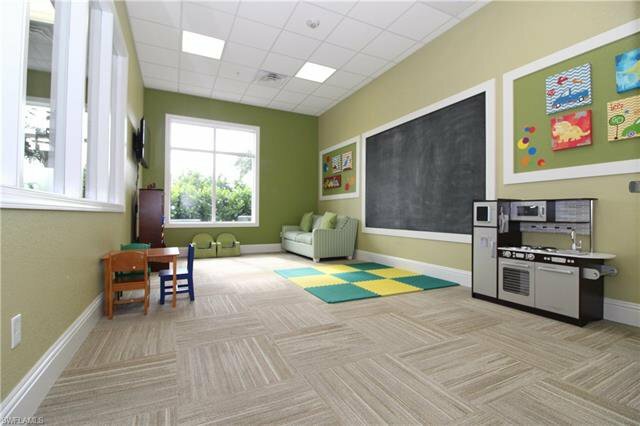 Inside the beautiful clubhouse is a large and very nicely decorated community room, as well as a large fitness room with state of the art equipment. 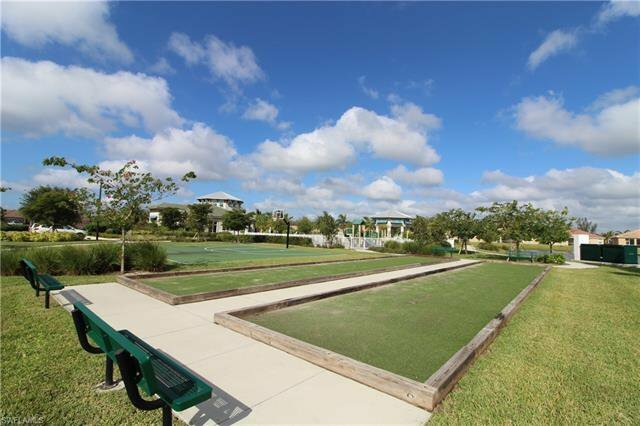 And don’t forget the linear park of Fort Myers goes through Lindsford as well, for those who like to walk and bike or run. 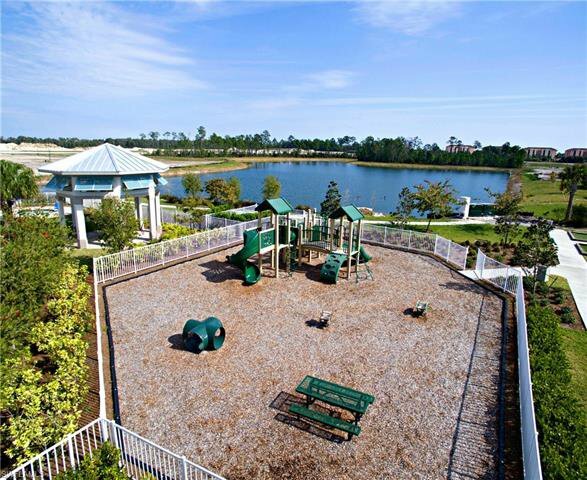 Come check out this beautiful community! 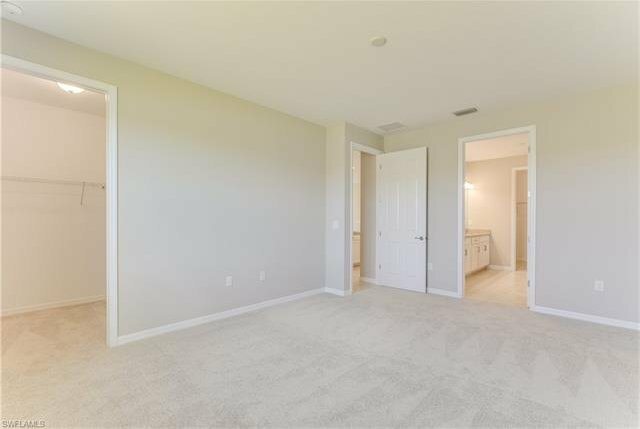 * Photographs, colors, features, and sizes are for illustration purposes only and will vary from the homes as built.